The people in Democratic Republic of the Congo (DRC) have suffered enormous loss of life and livelihoods due to almost two decades of war and insecurity. 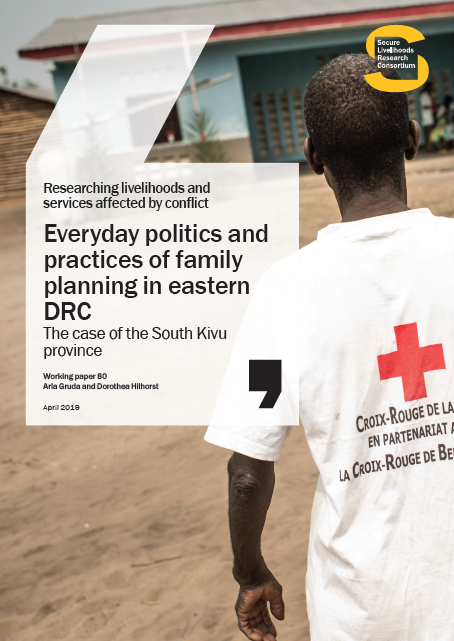 This working paper undertakes a critical review of existing evidence on livelihoods and the delivery of basic services and social protection interventions in DRC, paying extra attention to the eastern provinces. 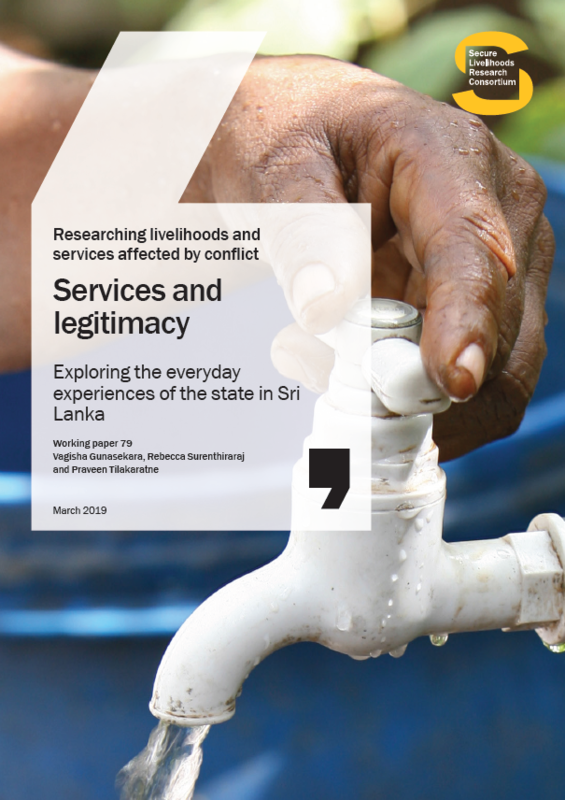 Livelihoods sectors that are explored cover mining, agriculture, and petty trade. Basic services refer to health, education, transport, water and sanitation. 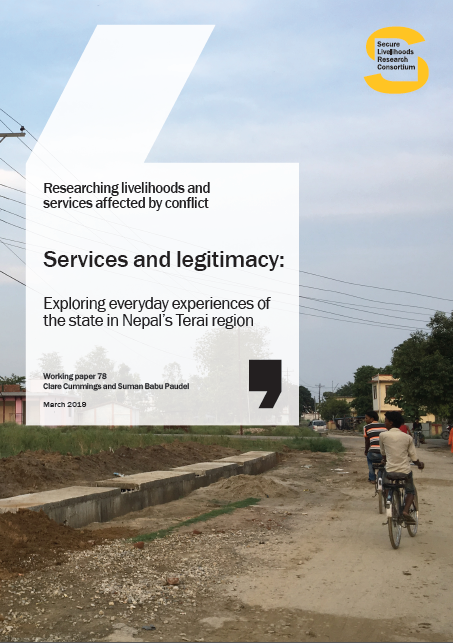 The objective of the paper is to help pinpoint strategic opportunities for future research on how best to promote improvements in the quality of life for conflict-affected populations. Chapter 2 provides an overview of the country context and conflict history. 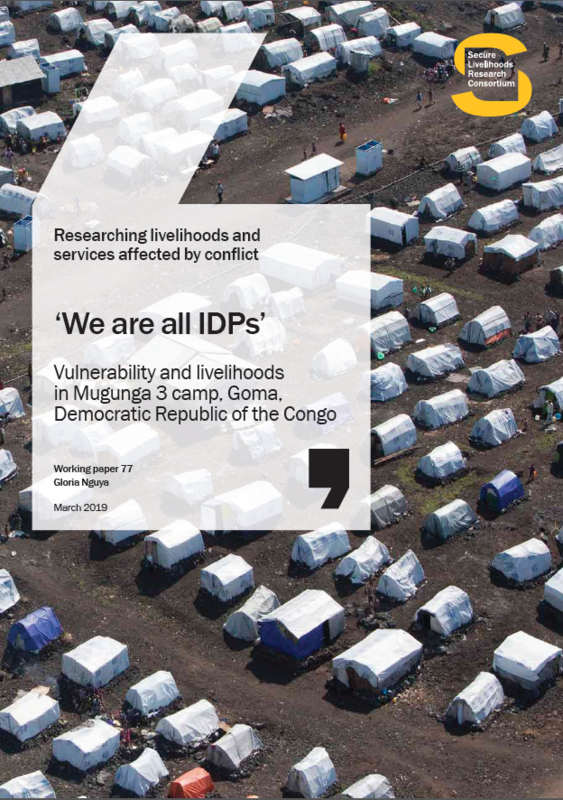 Chapter 3 provides an overview of livelihoods in DRC, including a review of the existing responses on the part of government institutions, aid agencies, local populations and the private sector to support livelihoods. Chapter 4 provides a summary of the populations’ access to basic services and social protection interventions. Chapter 5 provides analysis of the data, evidence and the methodologies utilised in the literature reviewed.